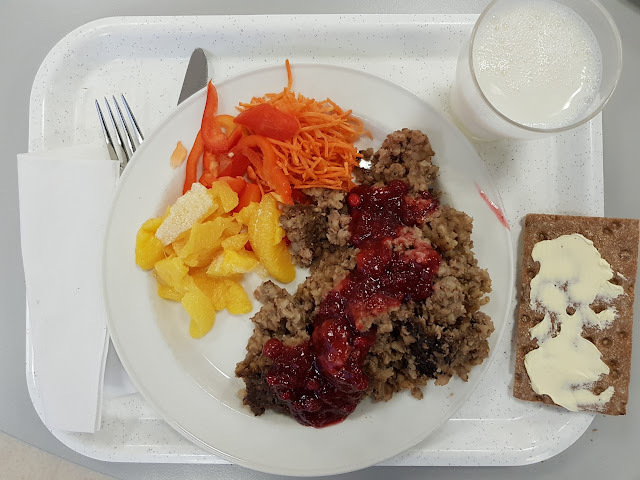 Photo: Hanna Pihlajamäki - Tyrvään Sanomat tested the Sastamala school meals for a week in November. 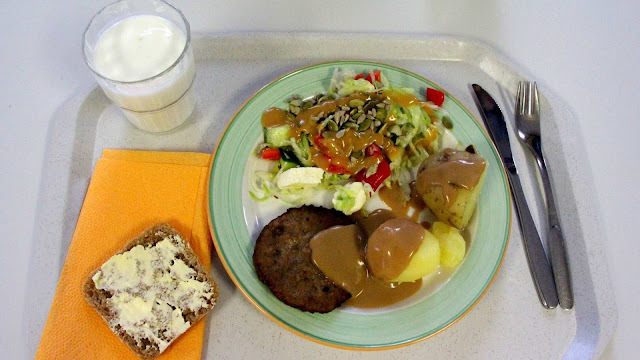 At Kiikka school, potato beans and boiled potatoes and salad were served at that time. Serv's customer satisfaction survey shows that school lunches in Sastamala, especially for high school students and high school students. School food tastes better for Sastamala schoolchildren. This is apparent from the customer satisfaction survey conducted by Sastamala Food and Pure Services Ltd, Servi, in the autumn of 2017. 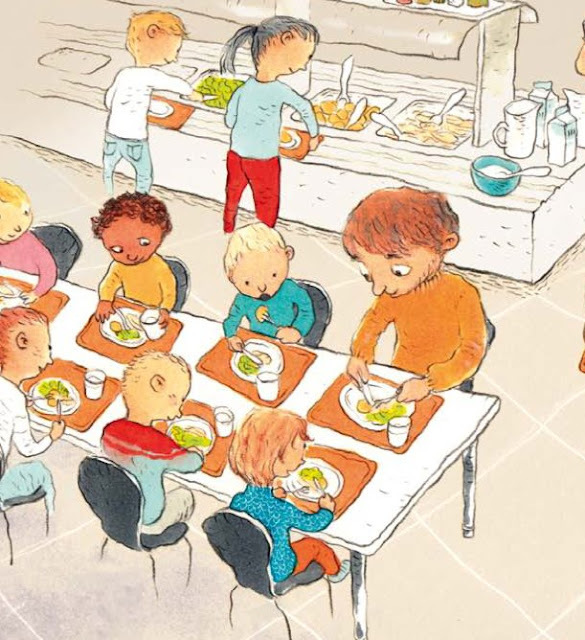 According to it, schoolchildren are more satisfied with school food than in the previous year, although overall satisfaction with Servi's services has decreased somewhat. Especially for high school students and schoolchildren, school lunch is even better. 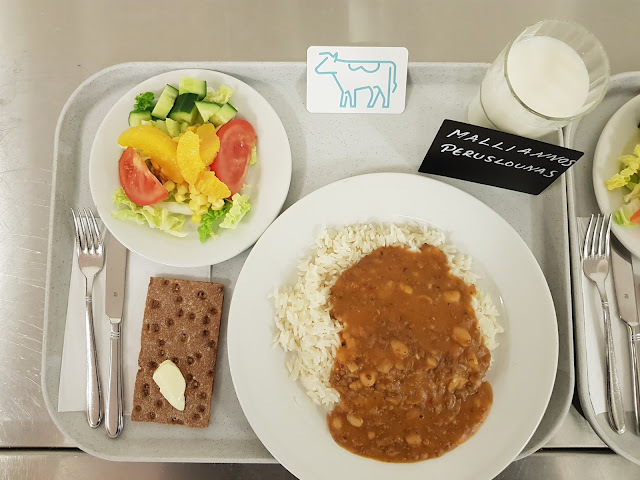 The share of satisfied with high-quality catering services grew by 10 per cent from the previous year and by seven per cent in the upper secondary schools. Overall, the number of satisfied customers in the classroom grew by almost five percent. The results of Sastamala were compared to the results of the other six municipalities in 2011-2016. The control camps were Naantali, Forssa, Hollola, Joensuu, Parainen and Hämeenlinna. These municipalities Sastamala cover you, among other things, in the taste of school cooking, in attractive looks, in health and in versatility. The customer service and the smoothness of the service were also praised by Sastamala schoolchildren. Improved, however, is the dining room's comfort and tranquility. The Sastamala schoolchildren evaluated them more critically. As a whole, customer satisfaction with Servi's services remained almost at the previous year's level. Most critically, food services are evaluated by home-based service customers. Of the seven out of ten of them were satisfied or very satisfied with the taste of the food. Salads and desserts were as good as in the previous year, but the rest of the satisfaction was weakened. In Tays Sastamala and the Health Center, nine out of ten customers were satisfied with food services. In the enhanced service housing, eight out of ten customers were satisfied. The customer satisfaction of the staff restaurants reached almost last year's level. The turnout of the dining halls and the convenience of opening hours of restaurants were more critical than in the previous year, which reduced overall satisfaction to a lower level than the previous year. Instead, the appearance of the food was better than last year.